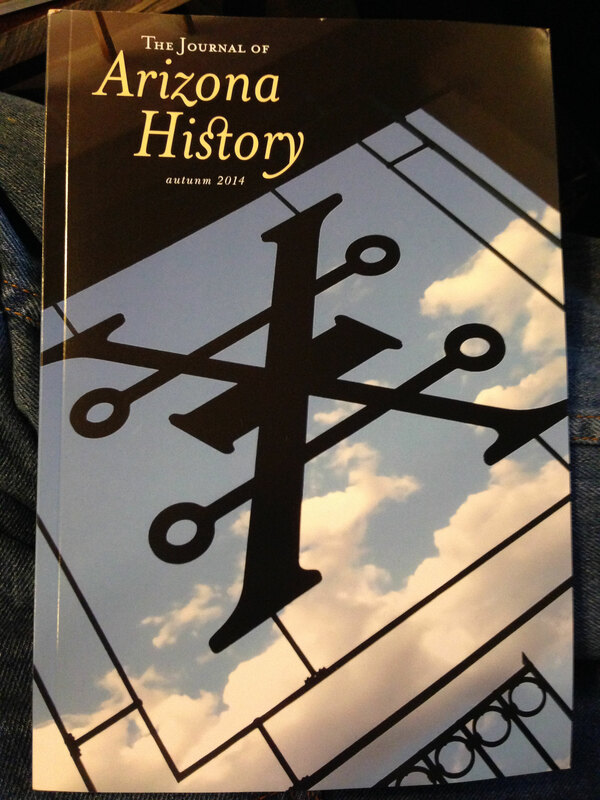 The fall issue of the Journal of Arizona History has been released, celebrating the 150th anniversary of the Arizona Historical Society. 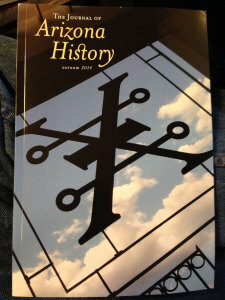 The publication features the 150 artifacts from the broad AHS collection to mark the celebration. The group of artifacts, chosen by AHS staff to represnt the history of Arizona, was photographed by Daniel Buckley Productions during the spring of 2014. The artifacts are currently on display at AHS branches throughout the state.